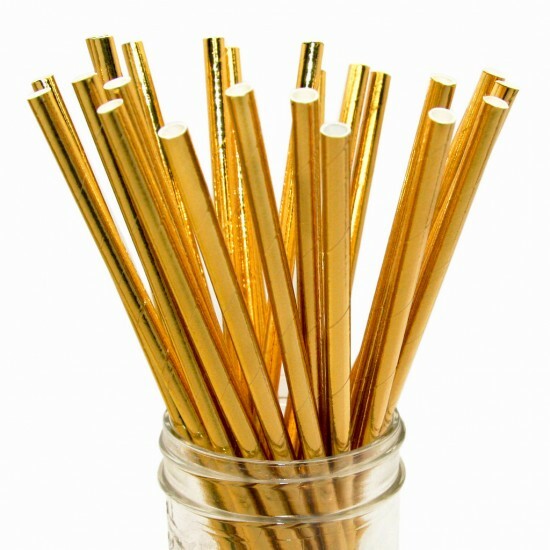 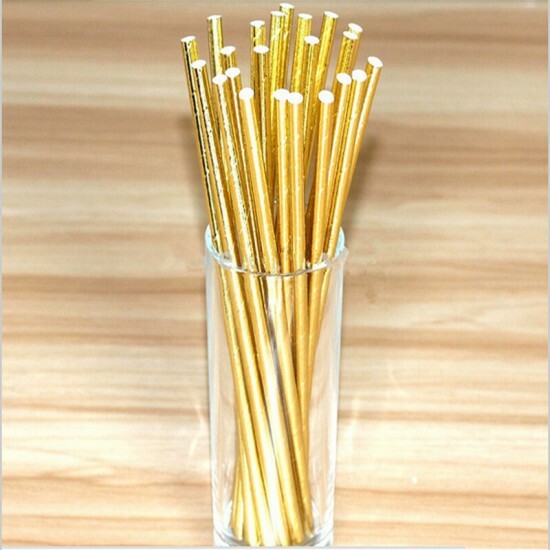 These dazzling gold straws are the perfect addition to any table setting and will ensure you and your guests celebrating in style. 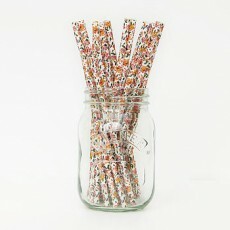 They fit perfectly into any theme randing from modern to retro to vintage and will add that POP you desire. 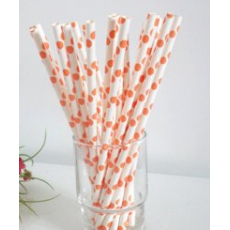 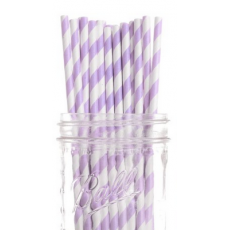 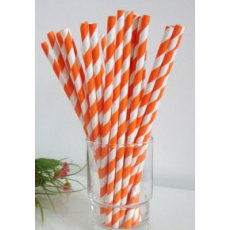 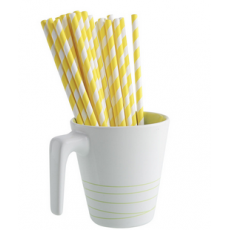 The straws are made from non-toxic and recyclable material.